Although essential oils contain natural therapeutic benefits, the method of application at which you use the essential oil is critical. The method used will determine how effectively the healing properties of the essential oil enter your system and produce the effect desired. *Compress: This is considered as an inexpensive and convenient method of benefiting from the healing properties of essential oil. There are two types of compress: hot and cold. Hot compress is ideal for chronic conditions while cold compress is best for acute conditions. *Inhalation: This method of application is suggested for people with respiratory disorders. Like with the compress, there are several choices of creating an aromatherapy inhalant. You can either spray it in your room as air freshener or use steam inhalation wherein you position your head above a bowl of steaming aromatherapy solution while covered with a cloth. *Massage: This is the most common and one of the more relaxing methods of applying essential oil. Since the oil is directly applied into the skin, experts recommend that it is combined with a carrier oil to dilute its effect. *Bath: This produces some of the biggest impact out of all methods of aromatherapy application since it provides healing physiologically and psychologically. *Other methods: creams, gels, salves, vaporizers, and mouthwash. Bathing with essential oils is an ancient practice that is observed until current times. Therefore, the longevity of this practice speaks a lot about its effectiveness as a natural treatment method. In Japan, for instance, it is part of their custom to bathe in hot water as it is known to be quite a therapeutic process that helps one combat stress and other form of physical tension. This is more common among working individuals wherein bathing in warm water helps rejuvenate their body after an exhausting day at work. Since then, the application of aromatherapy baths has spread in various parts of the world, as much as the practice of aromatherapy is also gaining numbers in terms of practitioners. The benefits were more evident in the modern world setting wherein stress is an integral part of everyday life. 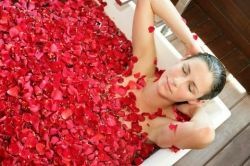 Soaking up your body in aromatic bath helps to ease tension in your muscles while also being considered as an aphrodisiac, depending on the type of essential oil you use. Using aromatherapy bath is one of the most convenient but effective ways to benefit from the the use of essential oils to achieve healing. There are two ways that an individual is able to acquire its healing essences: when the oil is absorbed by the skin during bath and when the aromatic essences are inhaled. 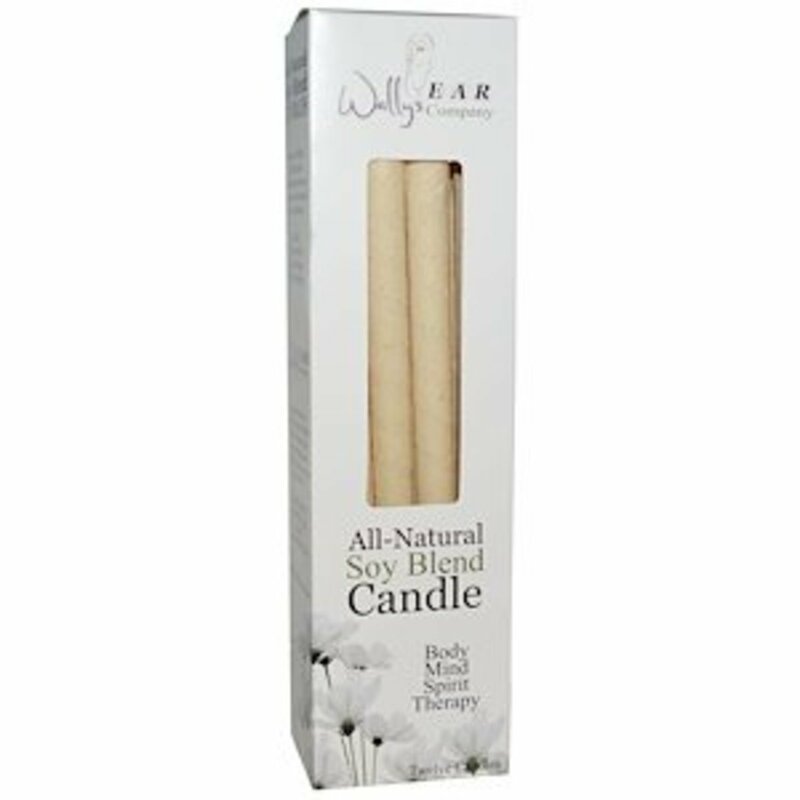 The choice of aromatherapy application creates a major impact on the effectiveness of using aromatherapy. It determines how easily the helpful properties of the oil are absorbed by the body and acts on those imbalances to improve overall function. 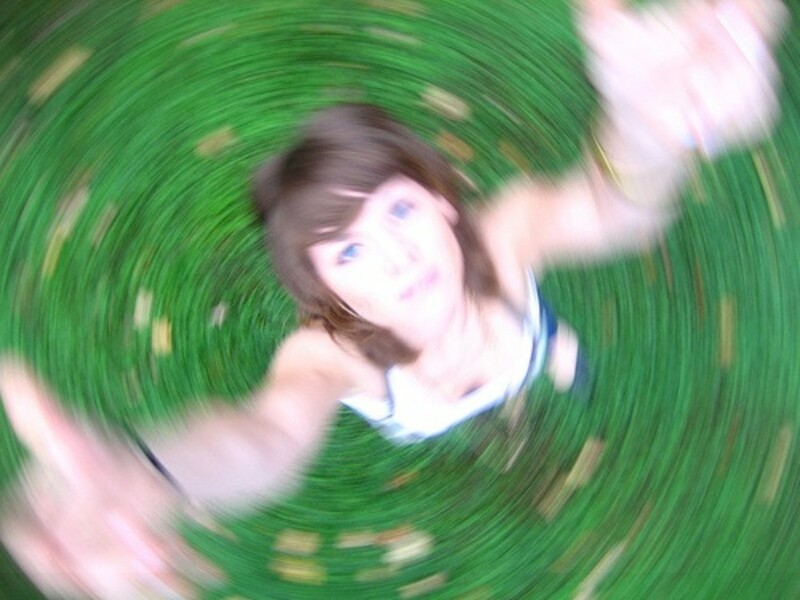 It stabilizes various aspects of an individual's health: physical, spiritual, and mental. The use of natural means has been recognized by medical professionals as a valid form of alternative medicine. Not only that, it is even considered as more effective since there is lesser chances of developing side effects as compared to synthetic medicines. Essential oils and their concentrated essences that are used to prepare aromatherapy bath contain therapeutical properties that bring about natural and effective treatment. 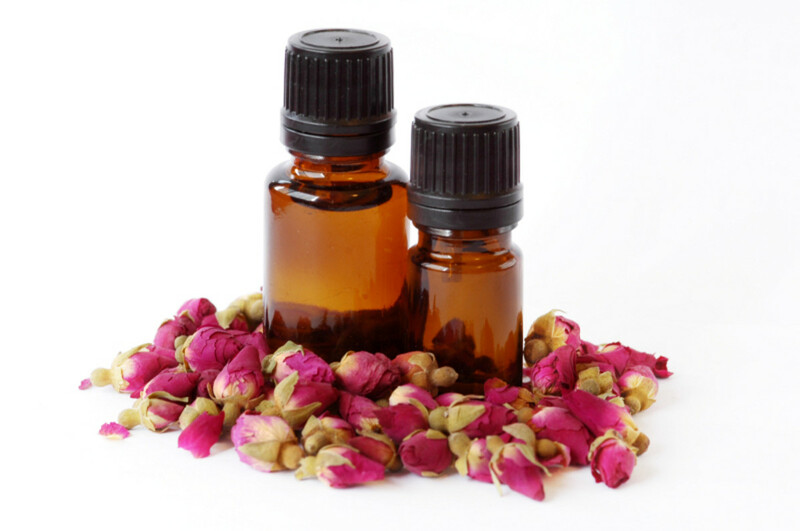 Essential oils emit various aroma, depending on the type of plant or herb from which it is extracted from. Although the act of extracting essential oils from plants is time consuming and requires a lot of effort, it does offer quite a lot of benefits and it can be derived through bathing method. When the healing components of an essential oil penetrates the skin while soaking in bath water mixed with essential oil or its aroma is inhaled from the steam of the water, it creates a healing action by stimulating the olfactory system. Eventually, those healing essences reach the limbic system where the oil's therapeutic properties take action. The two-way process of healing (skin penetration and inhalation) of absorbing essential oil into the body makes bathing very effective. 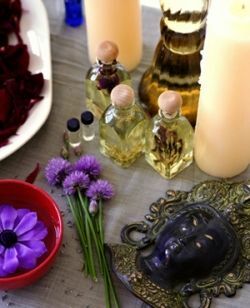 Although essential oils are generally safe, there are some oils that are not ideal for use as aromatherapy bath. If you are unsure about using a specific type of oil in your bath, make sure to take the time to read the safety data. Below is a short guideline and a corresponding list of oils depending on what type of bath you want to have. Prepare a tub full of water. Make sure that the water is warm but not hot, such that you could soak comfortably into the tub. Then, choose your essential oil to use. You can decide according to the specific condition you want to heal or your purpose for the aromatherapy bath. For highly fragrant essential oil, you can add just a few drops of oil. For less fragrant oils, then you are free to add some more. Preferably, add the essential oil a few minutes before you soak into the bath and mix it thoroughly. For people with sensitive skin, you can try adding carrier oil into the solution to dilute them and avoid irritation. 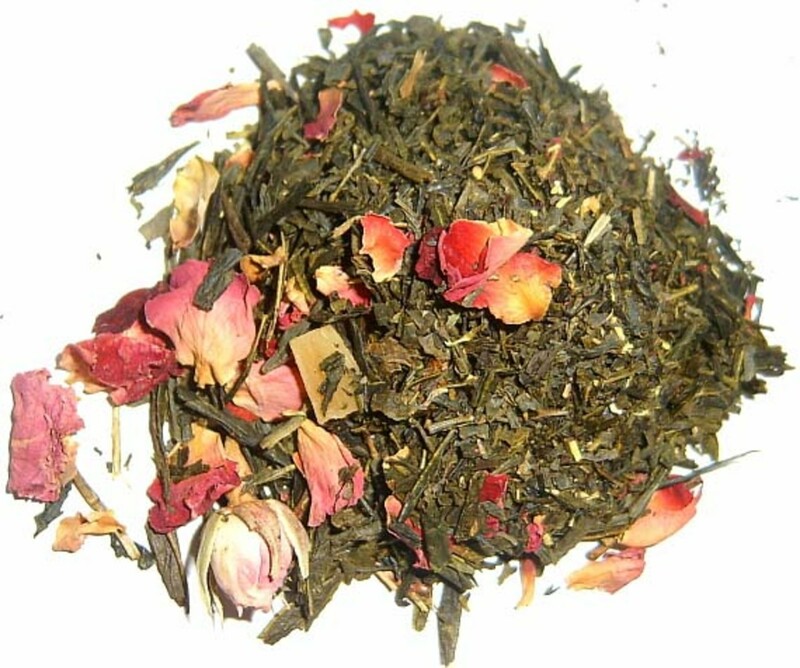 Soak your body into the bath mixture for 10-15 minutes to experience the benefits. 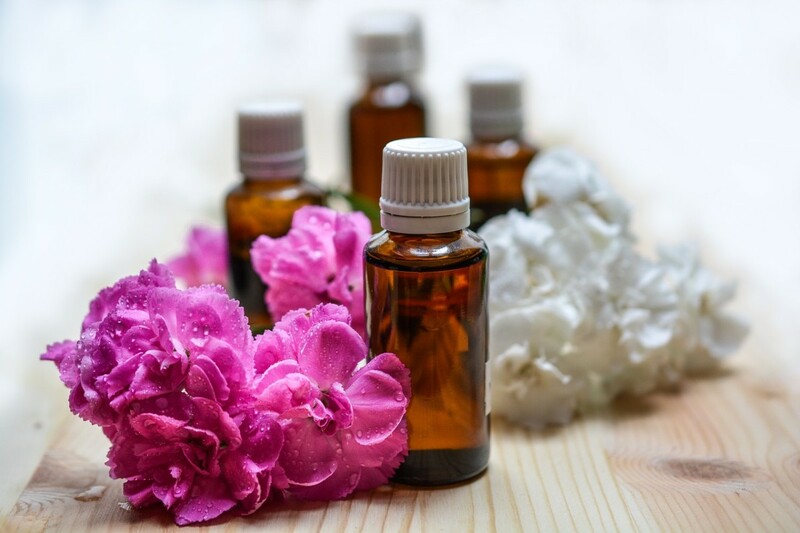 Aside from typical aromatherapy baths, newer and more specific types of application are also done using essential oils to treat various conditions. As much as there are foot and hand spa available, there are also foot and hand aromatherapy baths. Simply prepare a basin of warm water and add 5-7 drops of your chosen essential oil. Then, soak both hands and feet into the water with essential oil for several minutes. This method of application is known to treat athlete's foot, nail fungus, arthritis, skin disorders on hand and feet, poor circulation, stress, and low energy. To further the benefits that you can get, you can also opt to add sea salts into the solution. Taruna Oils offers therapeutic grade aromatherapy & essential oils for mind, body & spirit. Freshly cultivated and steam distilled, the essential oils in Taruna Oil's collection are life-enhancing gifts from nature.